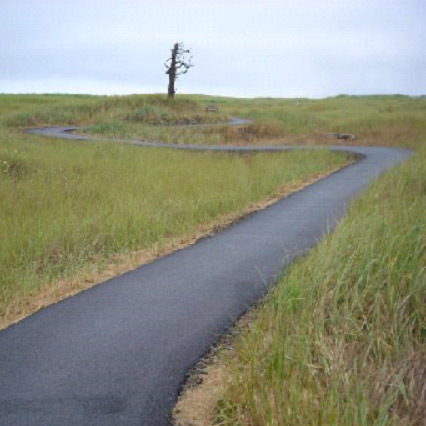 The project consisted of construction of the 6.75-mile paved, commemorative trail on the Long Beach Peninsula. ELS managed permitting and environmental analyses for the obtaining of permit approvals from four local jurisdictions as well as from the state, and the Corps of Engineers. Project work included delineating critical areas, developing and implementing a mitigation plan, permitting for shorelines, preparing a biological assessment, SEPA, negotiating with regulatory agencies, attending public hearings, and addressing public comments. ELS also made contributions to trail design and layout to minimize or avoid impacts to wetlands and streams.